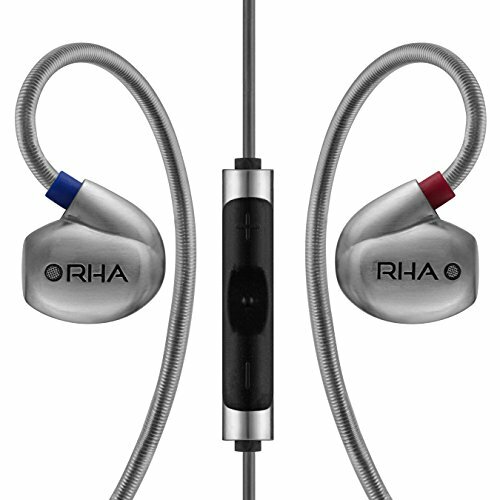 Glasgow company RHA are one of my favourite companies in portable audio. 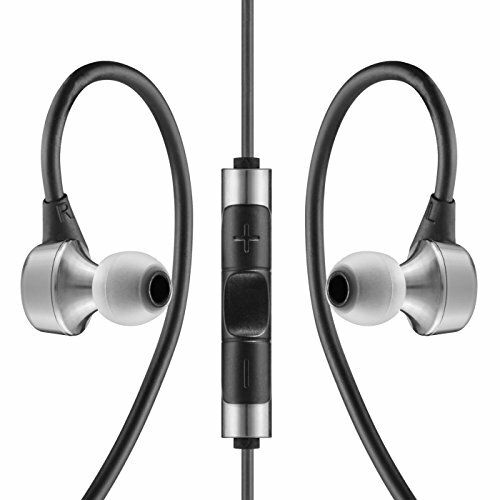 The team have pumped out some incredible earphones for their respective price points, such as the MA350 and MA750i. Last year the company launched their flagship T10i earphone that offered incredible big sound with outstanding build quality and accessories that ended up making it our IEM of the year for 2014 (You can read the RHA T10i review here). In the past few days though the company have been teasing a new product that they hint at being unveiled in the coming week. From what we can tell in the pictures below it looks as if it will have some sort of interchangeable filter and seems to have the same or similar injection metal casing as the T10i which would be a very good thing indeed. My guess on the new unit would be a more balanced sound to compliment the T10i and maybe an alternative driver unit but who knows, the company is known for pushing the boundaries so we will have to wait and see. I suggest you add the guys to your Twitter or Facebook pages if you want to keep up to date with the new release but we look forward to seeing how this develops in the coming days.